When it comes to unmatched performance and remarkable durability, you simply can’t find a better option than Tracker boats. 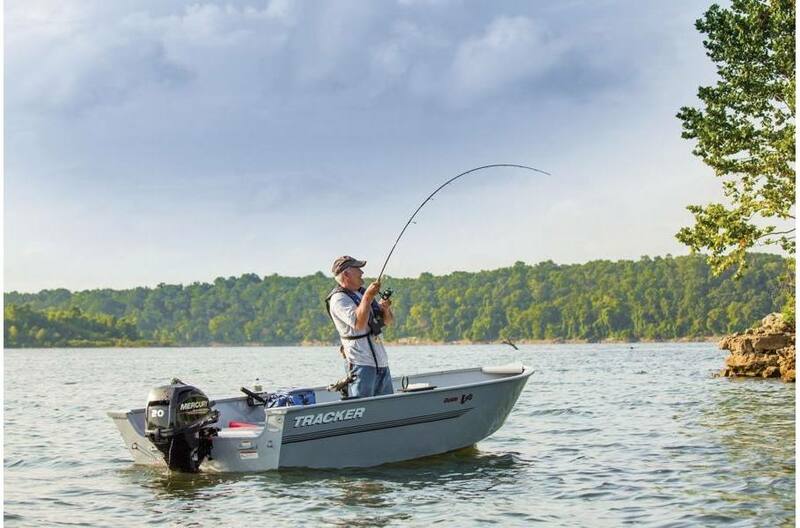 Versatility is definitely the name of the game when you choose to invest in a Tracker boat. The expertise that goes into the craftsmanship of these boats is unsurpassed and it shows. Whether you’re looking for a fishing boat or a Jon boat, there’s a Tracker with your name on it. Tracker understands the importance of a strong and durable hull structure, which is why only the toughest aluminum is used when building Tracker hulls and interior structures. 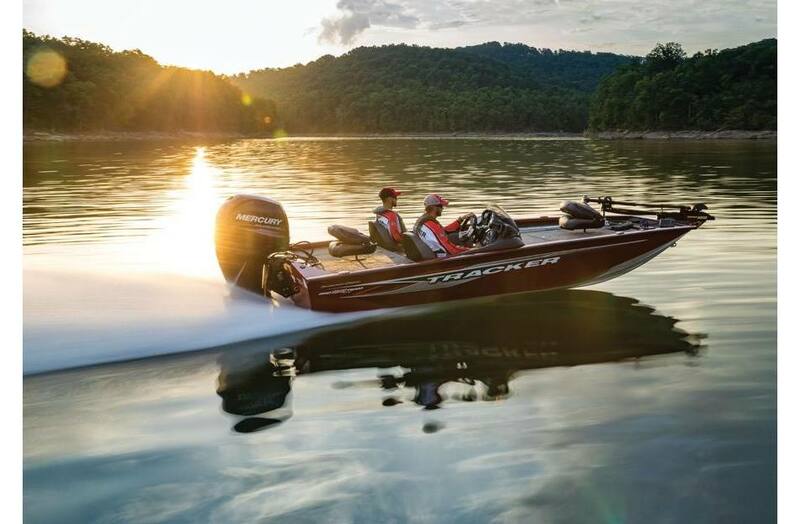 If it’s a Jon boat you’re after, there are many different models available so you should have no trouble finding one that suits your needs, like Grizzly and Topper. Enjoy several innovative features like an all-welded hull, foam-injected flotation, removable front deck and lights, storage/wetwelll compartments, and so much more! 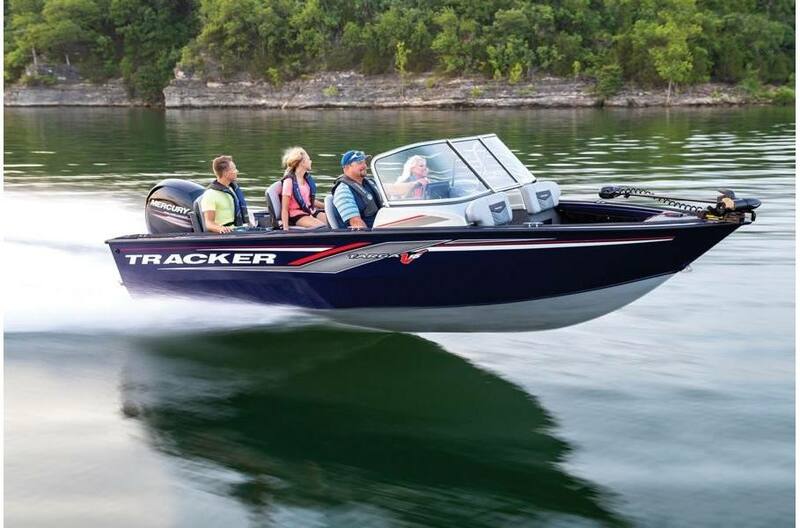 Visit Schnelker Marine in New Haven, IN to check out our awesome selection of Tracker boats. We promise you won’t be disappointed!